Are you starting the journey to home-ownership in Memphis? Congratulations! This exciting time can also be quite overwhelming if you’re unfamiliar or going it alone. That’s why I’ve created the ULTIMATE guide to Buying a Home in Memphis. 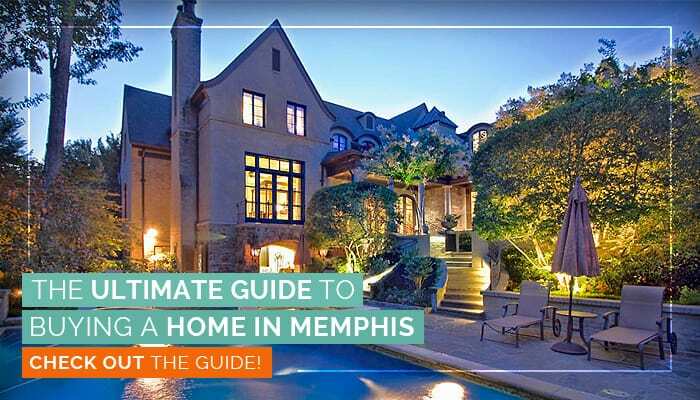 This guide contains everything you need to know about the process plus a few inside tips and tricks I’ve picked up in my 17+ years in the Memphis Real Estate industry. Knowledge is power so, educate yourself before diving into buying a home in Memphis! 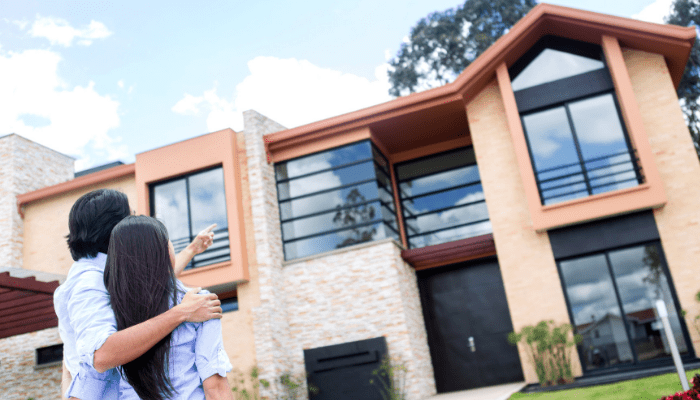 Our wish for you is to find the home of your dreams and to get that home without having your dreams dashed or being stressed out along the way. No matter where you find the perfect home, when you’re pre-approved with our team, you can be confident your offer will be accepted! If you have any questions at all about the mortgage lending process, please contact a member of my team.